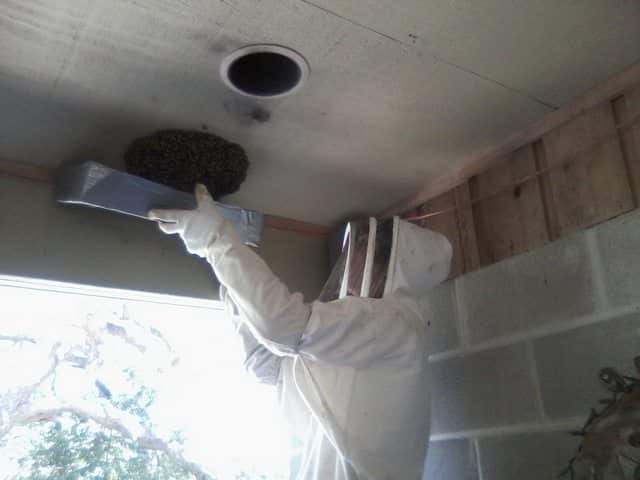 This week I got to take Gabriel to go catch a swarm for someone. Carl is usually the one to take him so it was really fun for me get to go this time. I’ll have a full post up next week of the whole adventure. P.S. SchneiderPeeps is now on Bloglovin. Oh my goodness, that is a LOT of bees!!!! *shivers*… They are amazing creatures, but they terrify me a bit. 😛 You are a stronger women than I am! Here is our moment if you feel like stopping by! YIKES! We want bees, but I’m not sure I have enough gusto for doing something like that!